Apartments Inspiration. Kitchen info: refrigerator, ironing board. Entertainment and Outdoor adventures: TV, radio. Guest house Budva Montenegro ~0,1 km, Budva Only 250 metres from the pebbly and sandy beach and 700 metres from the Old City of Budva, Bed and breakfast Budva Montenegro presents free internet access and free car parking. The property is surrounded by vegetation and presents 2 shared balconies with seating area. 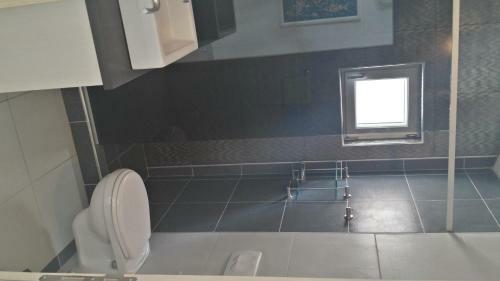 Some rooms comprise a private, other a shared toilet and visitors can use a frequent well-equipped kitchen. Some units offer a balcony or a terrace with sea views. 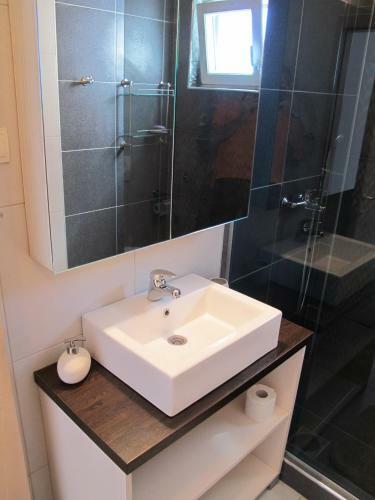 Apartments Inspiration ~0.1 km, Budva price per day from € 39 Apartments Inspiration. Kitchen info: refrigerator, ironing board. Entertainment and Outdoor adventures: TV, radio. 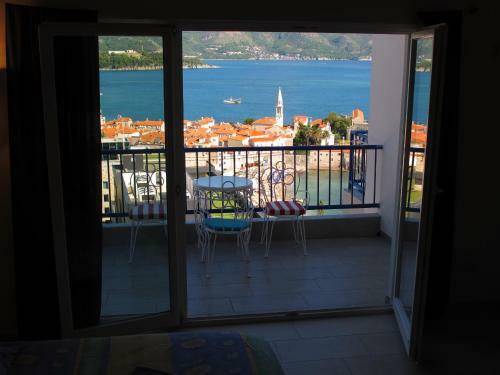 Apartment Cica ~0,1 km, Budva price per day from € 30 Apartment Cica is a self-catering accommodation with air conditioning and a garden-view balcony, situated in Budva, just 100 metres from Mogren Beach and 1,600 metres from Slovenska Beach. The apartment presents a lcd tv and a kitchen with oven and a fridge, while the private toilet is equipped with a shower and a hairdryer. 4 kilometers away and the Sveti Stefan Island is 5. 4 km from the Cica Apartment. Becici ( ~ 3 km ): 107+ accommodation units. Kotor ( ~ 17.1 km ): 247+ accommodation units. Beach Mogren, Budva ~ 0,2 km from Apartments Inspiration Sandy beach: recommended for young people, awarded with blue flag, with restaurant, with caffe bar, equipped with showers. Excellent choice of watersports. Beach Sveti Nikola, Budva ~ 1,3 km from Apartments Inspiration Sandy beach: ideal for families. Beach Slovenska, Budva ~ 1,4 km from Apartments Inspiration Sandy beach: ideal for families, recommended for young people, with restaurant, with caffe bar, equipped with showers. Excellent choice of watersports. Beach Guvance, Budva ~ 2 km from Apartments Inspiration Sandy beach: ideal for families, with caffe bar. Beach Jaz, Budva ~ 2,4 km from Apartments Inspiration Sandy beach: ideal for families, recommended for young people, with restaurant, with caffe bar, equipped with showers. Excellent choice of watersports. Restaurant Jadran, Budva Guest reviews: 9/10 ~ 0,4 km from Apartments Inspiration Address: Bord de Mer, Budva. Cuisine: Eastern European. Restaurant "Adriatic", Budva Guest reviews: 9/10 ~ 0,4 km from Apartments Inspiration Address: Waterfront, Budva. Cuisine: Italian, Pizza & Pasta, Bistro. Restaurant Plaza Ploce, Budva Guest reviews: 9/10 ~ 0,4 km from Apartments Inspiration Address: Ploce Beach, Budva. Cuisine: European. Restaurant Galeb, Budva Guest reviews: 8/10 ~ 0,4 km from Apartments Inspiration Address: 11 Vrzdak Street, Budva. Cuisine: Mediterranean. Restaurant Konoba Stari Grad, Budva Guest reviews: 8/10 ~ 0,3 km from Apartments Inspiration Address: Njegoseva 12, Budva. Cuisine: Seafood.